All the mahjong lovers are awaited by one more classical game! You are one of these fans for sure! Then you can't but play Beijing Mahjong! This online game brings you a lot of delight and relaxation, as you find and click identical tiles by pairs. As a rule, the games of Mahjong genre do not demand many efforts. However, it's not always easy to find the pairs very quickly. 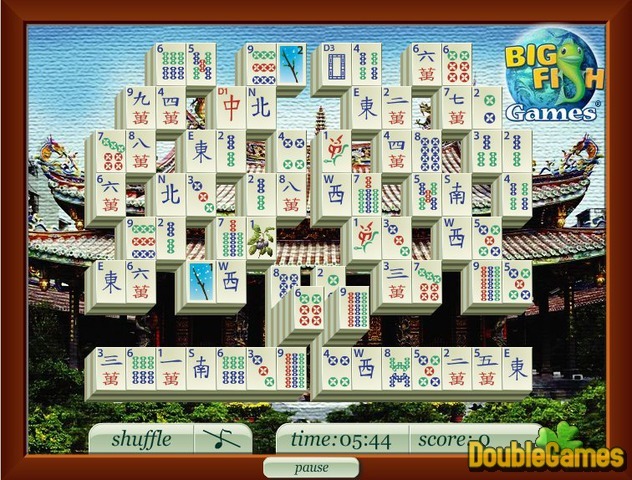 Beijing Mahjong is not an exclusion, because the depictions on the tiles are the hieroglyphs. They all seem to be identical for the first sight, right? Play Beijing Mahjong online to train your attentiveness! 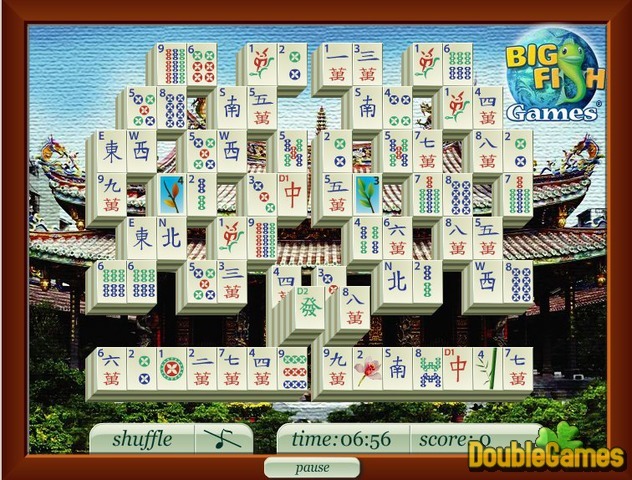 Title - Beijing Mahjong Online Game Description - Find Beijing Mahjong, a Puzzle game devised by Fupa Games. Train your attention and have an eye for finding absolutely identical tiles!